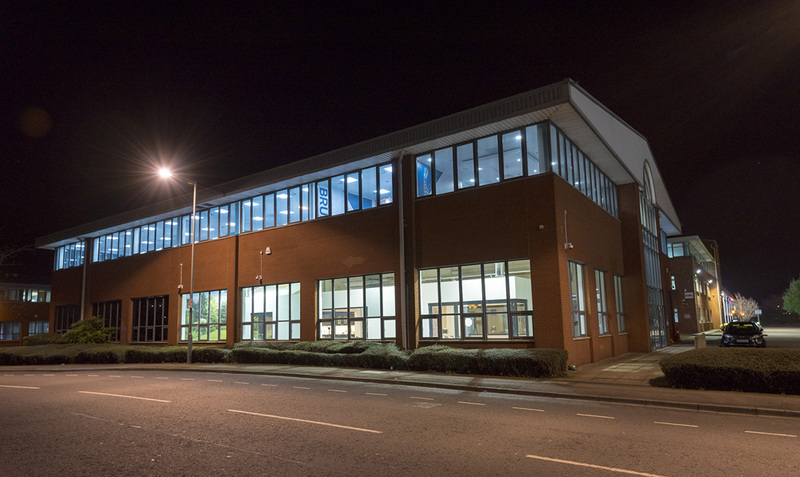 Explore the facility and make your appointment to see our specialist sales team today. 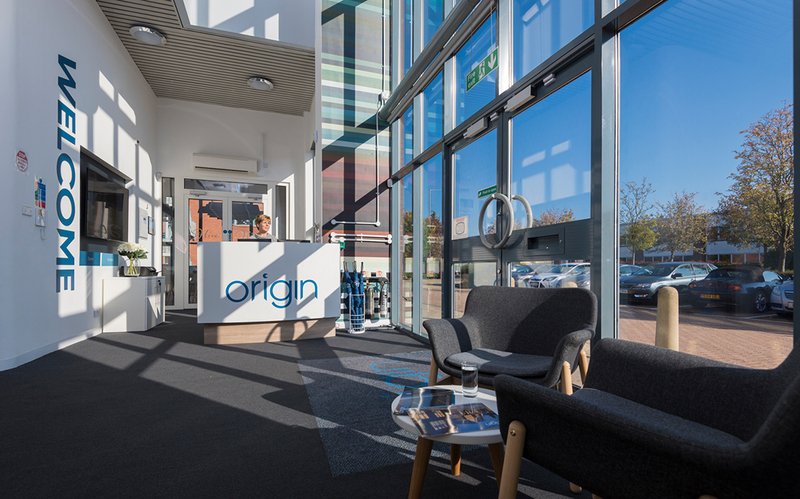 The eagerly anticipated all-new Origin flagship showroom opened its doors on Saturday 17th March 2018 for the first time after recently relocating its Head Office premises. 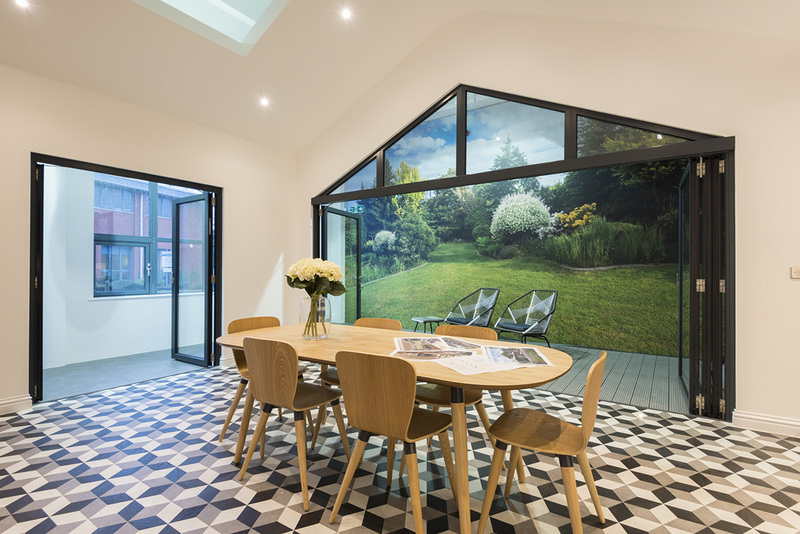 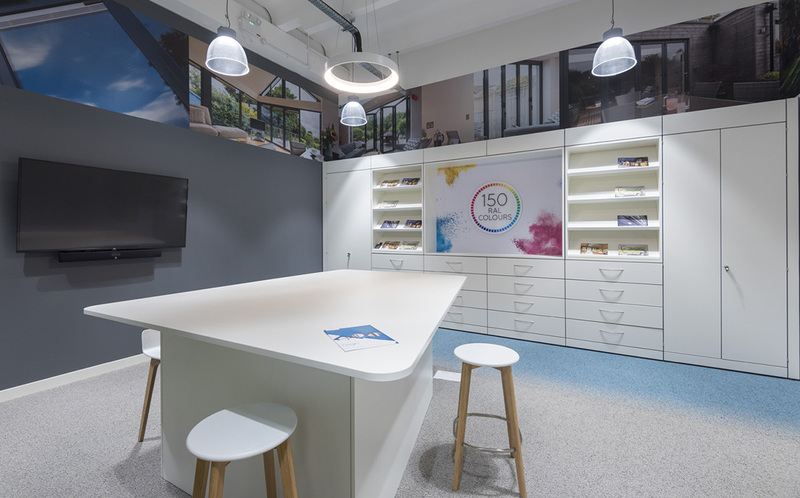 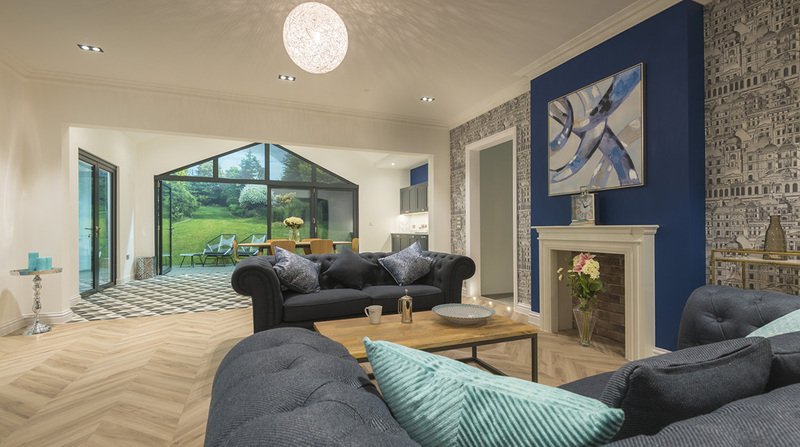 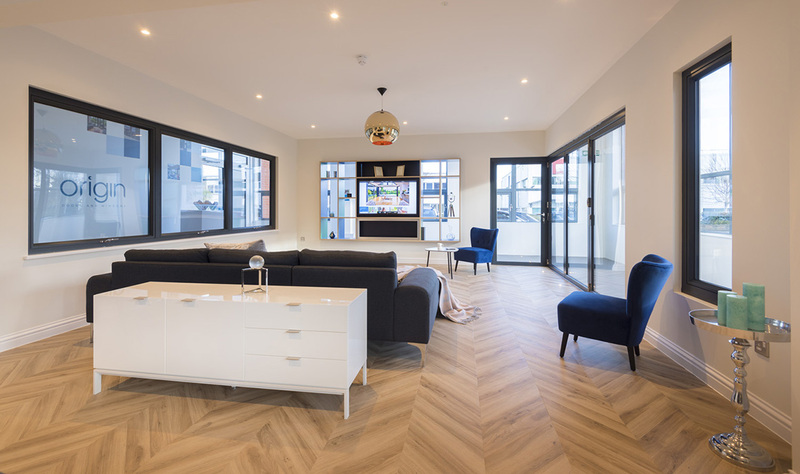 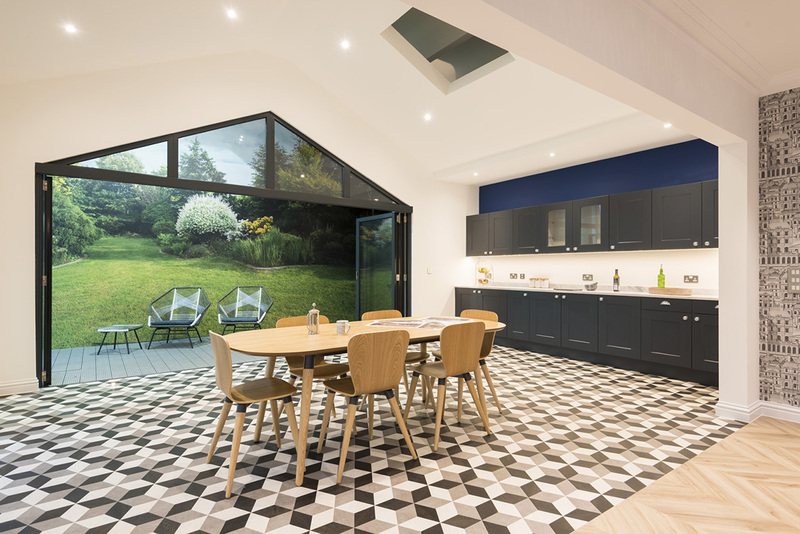 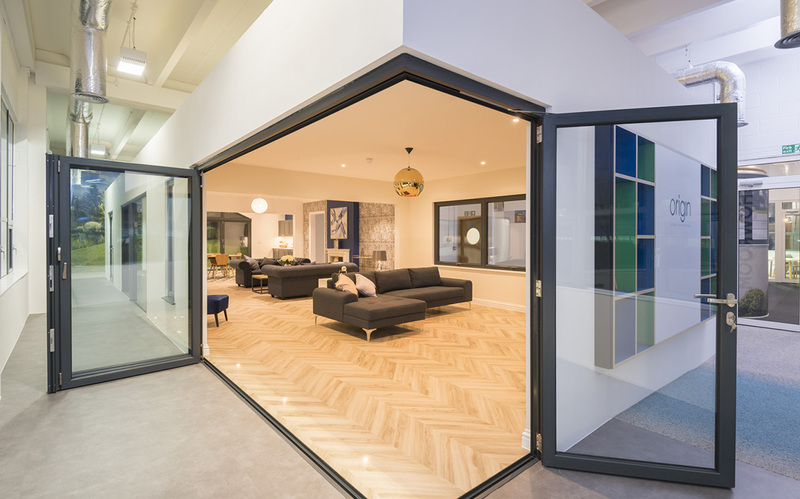 Featuring the award-winning Origin Home range, the showroom displays an extensive selection of our bi-folding, front and garage doors and windows. 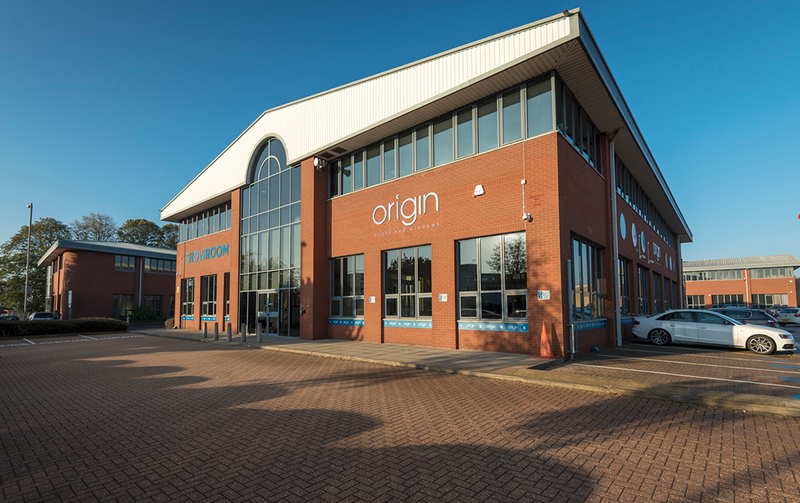 Also being showcased is the soon-to-be-launched Origin Inline Slider. 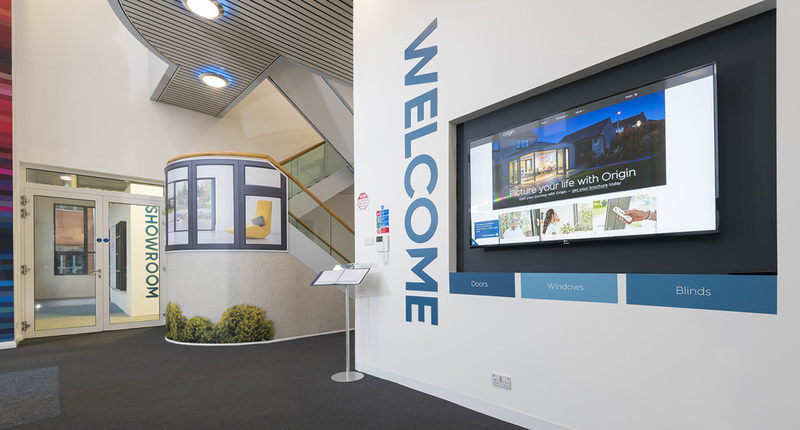 Quality is at the heart of everything we do, and so we would like to invite you to test it for yourself.